Barter Books : Betjeman, John; Piper, John [eds.] 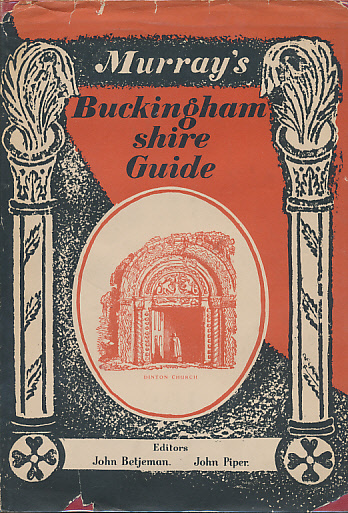 : Murray's Buckinghamshire Architectural Guide. 260 x 190 mm (10 x 7 inches) - 132pp. Red pictorial hardback cloth cover. G : in Good condition with edge-torn dust jacket. Loss to rear of dust jacket.